Use a simple homemade play dough recipe to make snowmen that won’t freeze your fingertips. If you want flat snowmen, you can use as ornaments or gift tags, roll the dough and cut it with circular cookie cutters of different sizes. 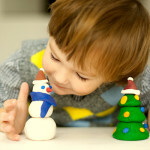 For 3D-sculpted snowmen, keep them small or press the clay onto the sides of a Styrofoam ball. Thicker pieces of dough weaken over time because the insides don’t dry out very well. See the snow dough recipe at the end of this post. 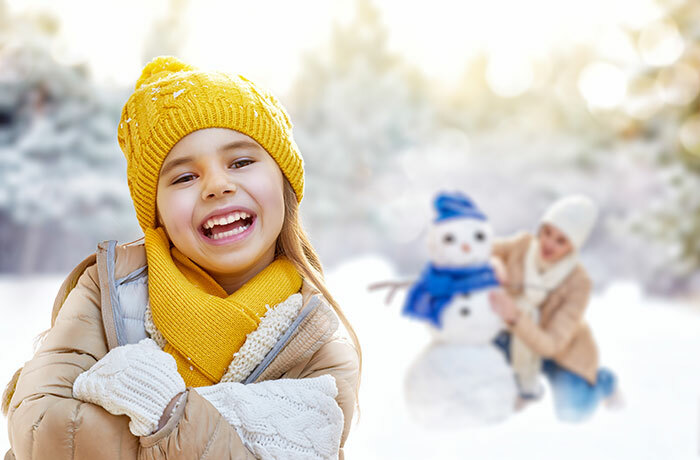 Pent-up energy leads to cranky kids—but an indoor snowball fight with giant marshmallows, tube sock rolls, paper from the recycling bin or wads of pillow stuffing can take care of that extra energy. Fill two small laundry baskets with “snowballs” (adult’s choice) and let the battle begin. This activity will only work if it’s actually snowing. It can get messy, but it’s worth the end results. Fill several spice shakers with unsweetened Kool-Aid® in colors of your choice. Use a white crayon to draw a simple design on white paper. Lightly sprinkle the Kool-Aid® on the page and set it out in the snow. The length of time you let the paper sit in the snow will depend on how heavy the snowfall is, but don’t let the paper get too saturated. 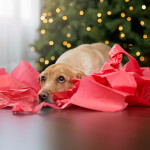 If your paper wrinkles when it’s dry, simply use a laundry iron on a very low temperature to flatten it out. 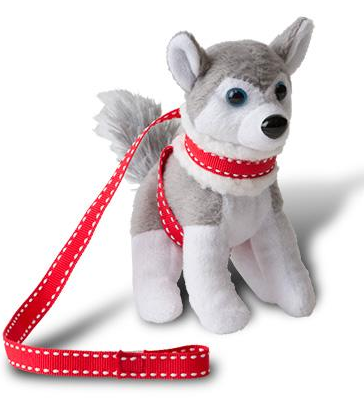 Check our blog for more crafts and activities to keep kids busy over the winter! This dough is as soft as velvet and as white as snow. It doesn’t require baking flour, which can sometimes appear yellow. No one wants a yellow snowman! In a medium saucepan, warm the baking soda, cornstarch, and water until the mixture thickens. If you want to add a little magic, add the glitter, too! Pour the mixture on a baking sheet lined with parchment paper to allow it to cool thoroughly before letting the children work with it. Once it reaches room temperature, it’s good to go. Knead the dough slightly to make sure that it’s smooth. Make your snowmen and dry them overnight at room temperature.